What They Say: This decadent bubble balm is bursting with frosted strawberry and rich whipped cream flavour to delight your senses while working to soothe your lips. 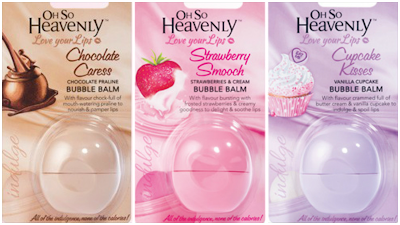 Specially shaped to easily deliver the perfect amount of silky lip balm with every application, your lips will be both the sweet and the soft spot! 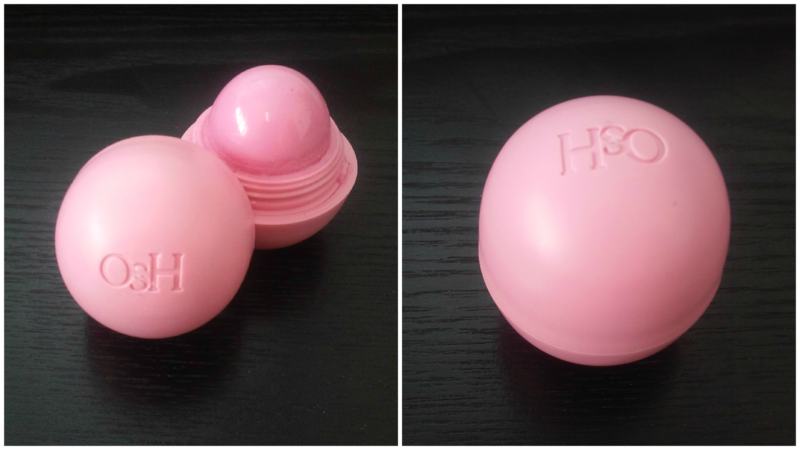 Treat yourself to kissable lips that taste as good as they look! What I Say: I purchased the Strawberries & Cream Bubble Balm and I absolutely love it! The smell is amazing, I could just eat it. 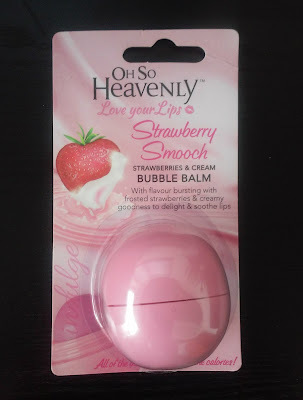 This lips balm applies so smoothly on my lips and it keeps my lips moisturized for a good couple of hours leaving them absolutely soft. This product comes in 3 different flavours: Chocolate Praline, Strawberries & Cream and Vanilla Cupcake, they are very affordable and a must try product! Where Can You Purchase This Product: This product is available at all clicks stores. They look great and so affordable! Beautiful blog by the way! They definitely are! 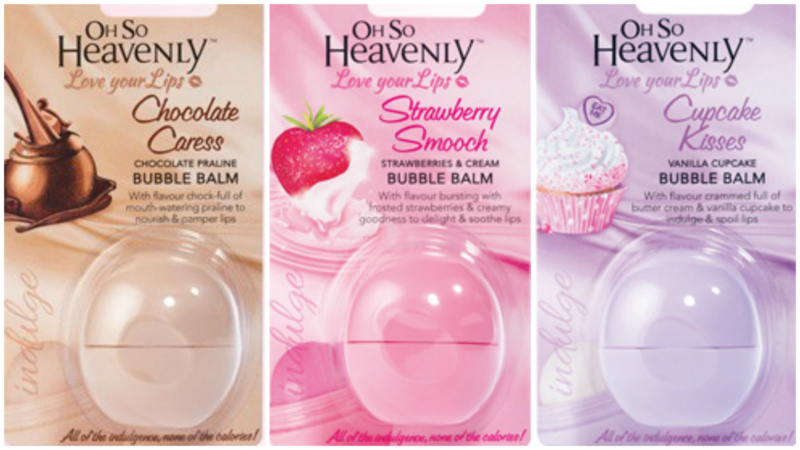 I love the smell of these lipbalms.